AQUATEX CDS pumps have the unique characteristic of draining water down to the very bottom. Ideal for cleaning underground sumps, over head tanks, and draining curing water from concrete floors at construction sites with minimal effort. AQUATEX CDT high performance construction dewatering pumps can take on the toughest construction sites by virtue of their rugged cast iron construction and superior design. 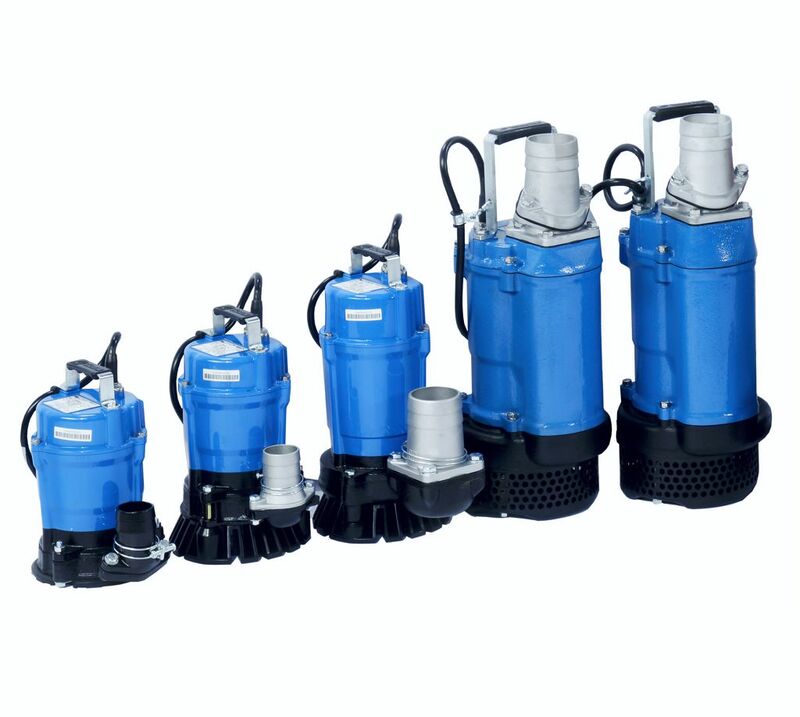 Perfect pumps for highly abrasive sand and silt laden water at construction sites.